for $139,000 with 2 bedrooms and 1 full bath, 1 half bath. This home was built in 1936 on a lot size of 40x79.75. 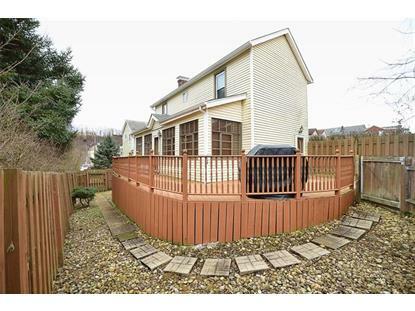 Move in Ready - Hardwood Floors throughout main living level, Stainless Steel Appliances, Den or Third Bedroom on main level. Nice Open Floor Plan with Fabulous Natural Light - Large Wrap Around Deck to enjoy the Private Setting. Two Pad off street parking in rear. 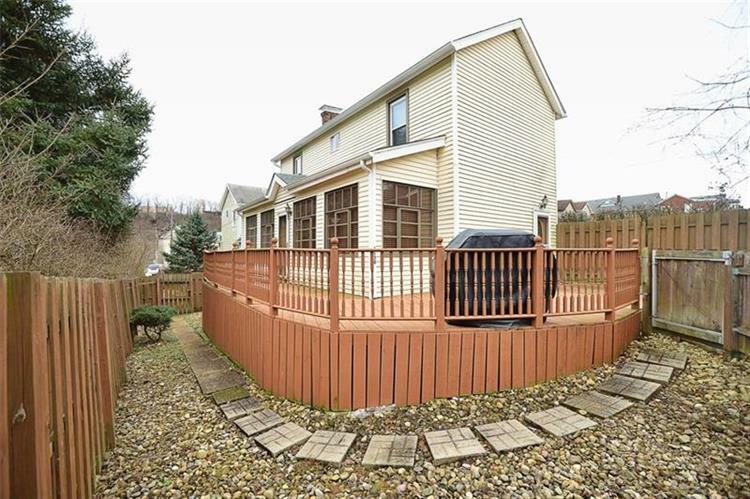 Great Location close to Shopping, Dining, Airport and Downtown Pittsburgh. Newer Roof, AC and Furnace. Listing data provided courtesy of the Internet Data Exchange Program of the West Penn Multi-List. The data relating to real estate for sale on this web site comes in part from the Internet Data Exchange Program of the West Penn Multi-List. Real Estate listings held by brokerage firms (licensees) other than Weichert Realtors include the name of the listing brokers.